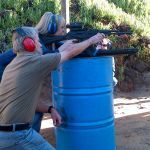 The Gun Club False Bay is the haunt of Keith Biermann, and as Western Cape Chairman of the Professional Firearms Training Council (PFTC), Keith is your best option for intensive and thorough training. He is also a Firearms Training Councillor – a teacher to the teachers. 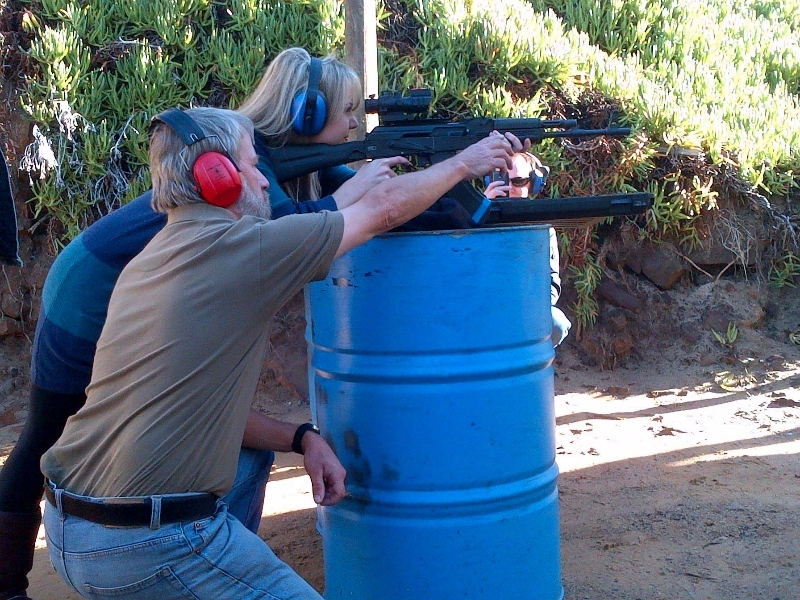 Come for Shooting Training at our shooting training academy. 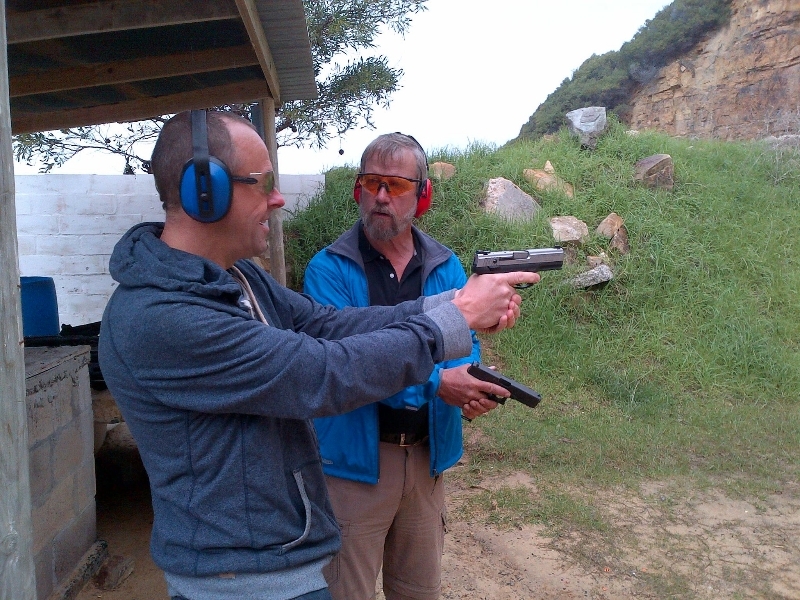 Shooting Lessons – Gun Club False Bay – Firearm Training Academy.